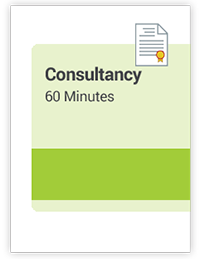 Schedule a 60-minute call with one of our experts to answer your questions related to Chinese certification or other compliance matters. Schedule a 60-minute call with one of our experts to answer your questions related to Chinese certification or other compliance matters. For scheduling appointments, please contact us at info@instrktiv.com. Schedule a 30-minute call with one of our experts to answer your questions related to Chinese certification or other compliance matters. Schedule a 30-minute call with one of our experts to answer your questions related to Chinese certification or other compliance matters. For scheduling appointments, please contact us at info@instrktiv.com.